Your guide to improving performance on and off the field. 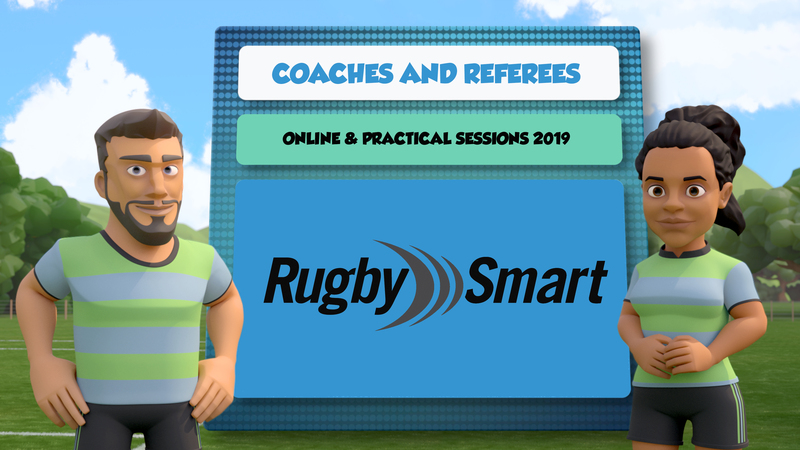 In order to complete a referee or coach registration, both referees and coaches who coach/ref players 13 years and older must now complete an online Rugby Smart module and you must also attend a practical Rugby Smart session. 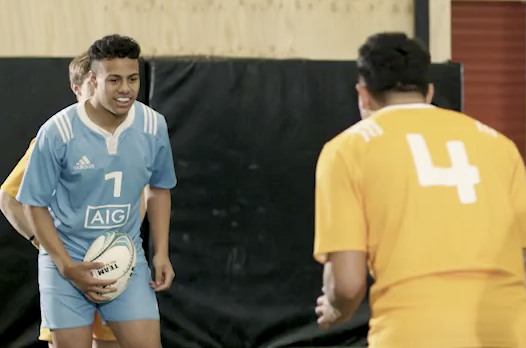 After you register online for rugby, you will be asked to complete the Rugby Smart online module. Just follow your nose and before you know it - all the online bits will be done. AND... don't forget to attend the practical session at your local provincial union. Coaching the correct technique for tackle alignment. Coaching the correct technique for defensive tactics. 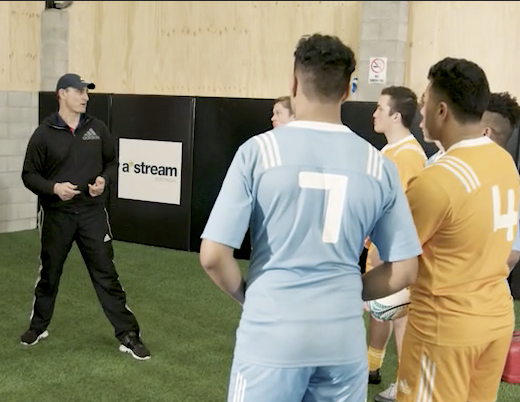 Coaching the correct Small Blacks technique for engagement with the front row of a scrum. 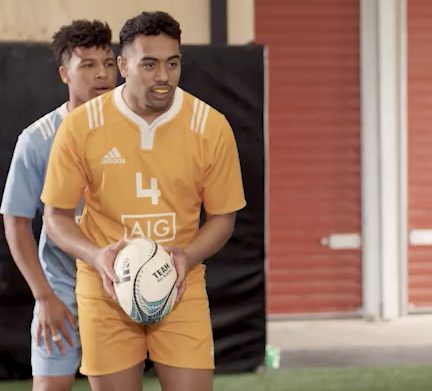 Coaching the correct Small Blacks technique for the grip and bind with the front row of a scrum. 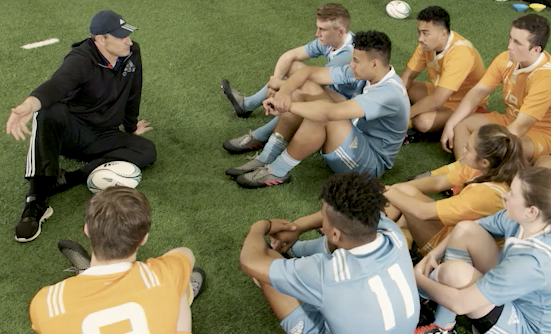 Coaching the correct positional roles the front row for a scrum. Coaching the correct Small Blacks technique for setting up the front row for a scrum.